Limited Time: Watch episode 1 of Legion Season 2 for free. Go to "Bonus Features" to stream. 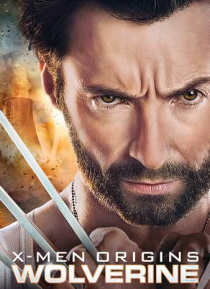 X-Men Origins: Wolverine, the first chapter in the X-Men saga, unites Wolverine with several other legends of the X-Men universe, in an epic revolution that pits the mutants against powerful forces determined to eliminate them.